Like the FS series, the FC series are apochromatic refractors with two-element fluorite lenses. The FC series have larger apertures and longer focal lengths than the FS series, and provide outstanding performance both for the visual observer and the digital imager. The FC series has its own dedicated set of reducers and flatteners, and is also able to use some of these accessories from the TOA series. 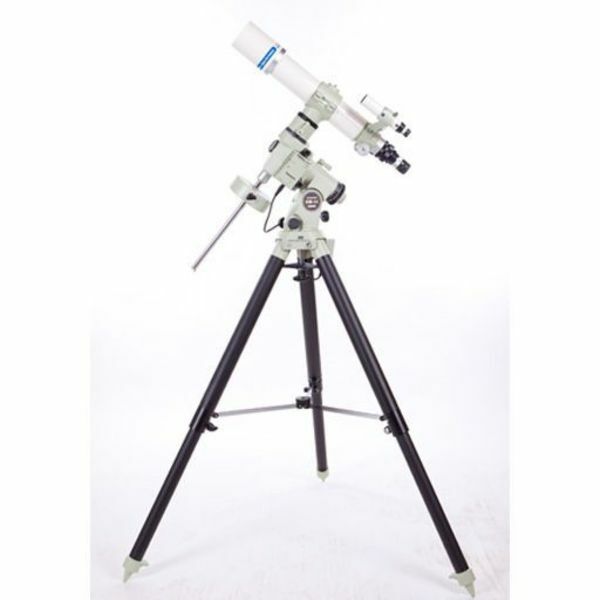 The two telescopes in the FC-76D series consists of an apochromatic fluorite doublet with a 76 mm objective diameter. Both telescopes are 540 mm f/7.5 instruments. The front element uses an eco-glass for maximum light transmission, with a coated fluorite rear element for superb color correction. The FC-76DCU model features a fixed dew shield and smaller, 80 mm diameter barrel for the same performance in a package featuring reduced weight and overall length. It utilizes a 1.25 inch rack and pinion focuser. The FC-76DS model features a retractable dew shield and 95 mm diameter barrel. The FC-76DC and DS are optically identical. 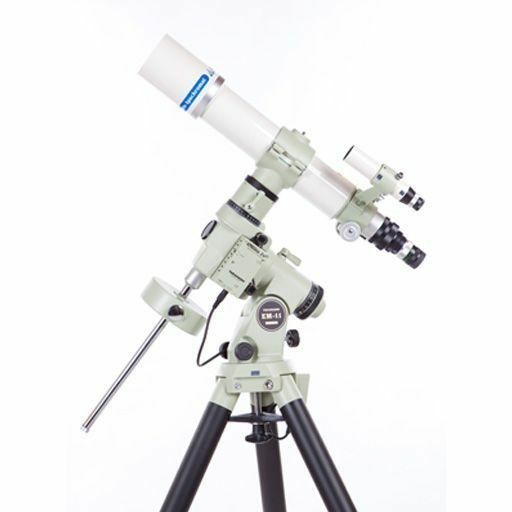 The DS model utilizes the 2.7 inch focuser previously used in the Sky-90 telescope.